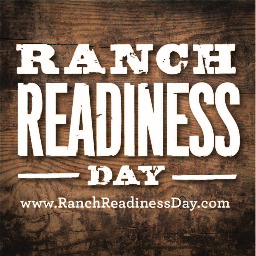 Ranch Readiness Day is the only preparedness event in the North Bay area especially for rural residents, farmers and ranchers, equine facility managers, boarders and backyard animal owners. This FREE community event is dedicated to helping families, farmers and ranchers, and the animals they love and depend upon be prepared for emergencies. And, connecting First Responders with the resources they need to provide safe and humane services when animals are involved. Ranch Readiness Day 2017 features a whole day of inspiring internationally-known speakers, local heroes with real life stories, and informative demonstrations. 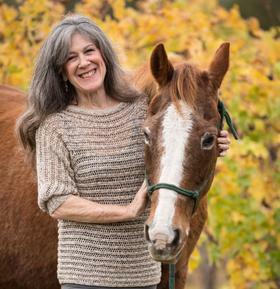 Bio: Julie lives in Sonoma, California, has ridden horses since was 7. She founded The HALTER Project with husband Tom, owner of Atwood Ranch Quarter Horses. HALTER is dedicated to connecting responders and communities with resources to train for integrated response to incidents involving animals. HALTER produces Ranch Readiness Day, the only Preparedness Event especially for rural residents and animal owners, and also hosts speakers on topics illuminating the relevance of horses and livestock to human cultures. Julie is also active in the community, serving on several boards and as a volunteer with numerous organizations. 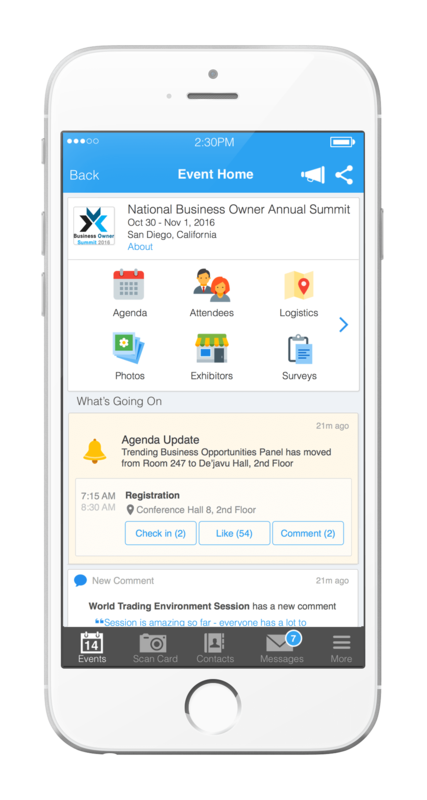 Attendees please download Whova event app, to access the information of all 1 speakers.